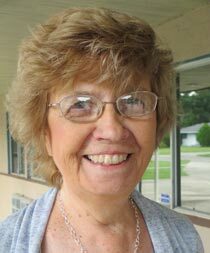 Debbie started working at the First Presbyterian Church in Zephyrhills on August 1, 1990. 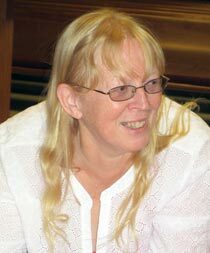 She began teaching herself the organ at the age of 14 and worked at a couple of different churches in New York State as a teenager and young adult. She and her family moved to Florida in 1988. 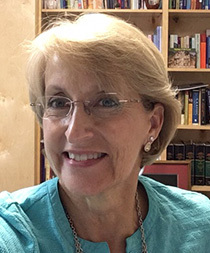 She was led by a friend to the job of Music Director at First Presbyterian Church and has run the music program and has directed the choir up until November of 2005. At that time she then took over the duties of organist and relinquished the choir director’s baton to Jason. Over the years we have developed a handbell choir and a variety of instrumental groups. 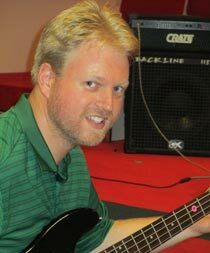 We occasionally use stringed instruments or brass/woodwinds, etc. as well as hand drums and other miscellaneous percussion instruments. The choir assists with worship during all formal worship services. They provide anthems that support the liturgy and sermon topics for the day or season. In addition the choir presents two cantatas each year. The Lenten cantata is on Good Friday during the evening and the Christmas cantata is usually two Sunday’s before Christmas.